If you want to come off looking like a romantic genius then check out our list of the best romantic apps for your iPhone. These apps will surely make your loved one feel special. 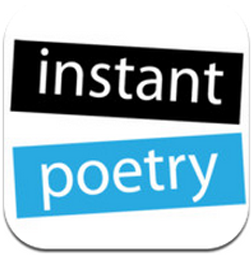 #1 - Instant Poetry HD Price: $1.99 For: iPhone, iPod touch, iPad Feeling tongue tied? Can’t express your feelings verbally? 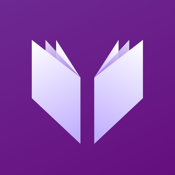 Check out Instant Poetry and let this amazing app put together the words you want to tell your special someone. This app will help you be creative and it will surely brighten someone’s day. You can choose from a variety of available backgrounds and also use your own pictures from your iPhone's photo album. 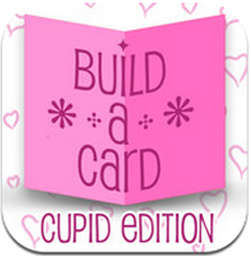 #2 - Build-a-Card: Cupid Edition Price: $0.99 For: iPhone, iPod touch, iPad Create a personalized greeting card and send it to your sweetheart. There are numerous cute templates and stickers to choose from. Add pictures from your camera roll to make the card even more thoughtful. 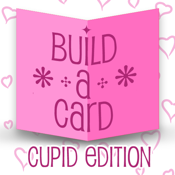 When the card is complete, you can also post it directly to your sweetheart's Facebook page. 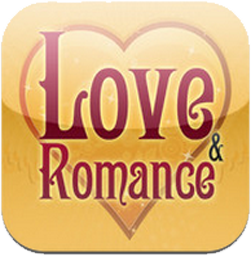 #3 - Love & Romance Collection Price: Free For: iPhone, iPod touch, iPad If you are looking to send the perfect greeting or quote to your special someone, then this is the perfect app for you. 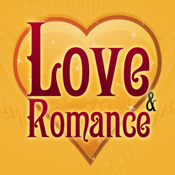 Love & Romance Collection is an app that allows you to browse "Romantic Ideas, Love Poems, Love Songs, Love Stories, Valentine's Day Poems, Valentine's Day Quotes, Love SMS, Romantic Poems, Sad Breakup Quotes and Ways to Say I Love You". Choose the words that will best express your feelings for that special someone. 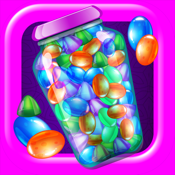 #4 - Slots Of Love - Romance Ideas & Tips Price: $0.99 For: iPhone, iPod touch, iPad Don’t have any idea how to surprise the one you love on a special occasion like Valentine’s day or your anniversary? 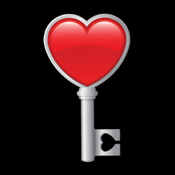 Use this app and learn various romantic tips and ideas to impress your special someone. The Slot machine will randomly choose an idea for you to use. Or you can just browse the suggestions and select the one that you think will work the best. 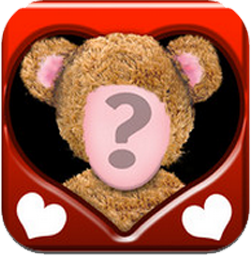 #5 - Love Booth Price: Free For: iPhone, iPod touch, iPad Make your love one laugh their heart out by using this free app. 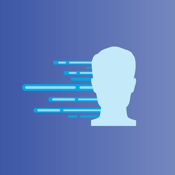 Just put your picture in the given area and add the costume of choice. You can add wigs and a lot more. Choose the music you like and send the dancing little you to your honey. 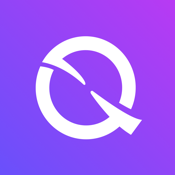 This app lets you enjoy your pictures in a new, creative and amusing way. 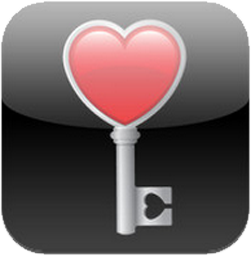 If you like this list then check out our list of the Best Romantic Apps For The iPad.